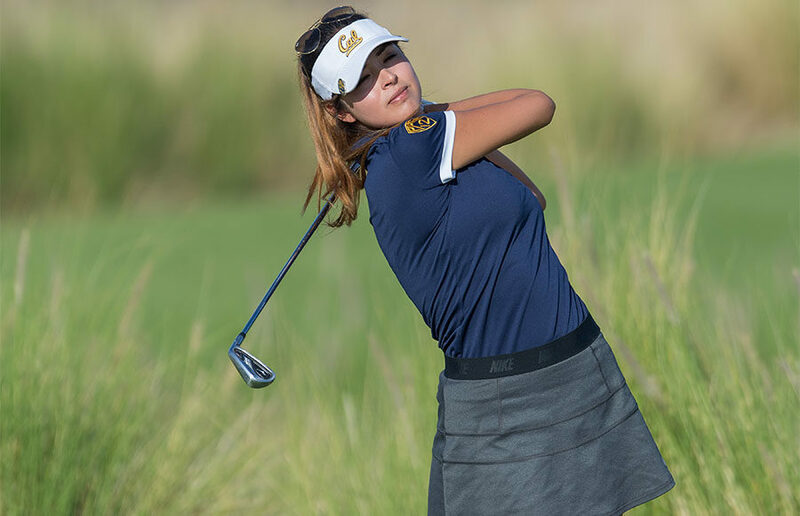 As a team that has faced almost exclusively top-25 teams this season and finished fifth at the Bruin Wave Invitational two weekends ago, in which it played three of the top-10 teams in the country, the Cal women’s golf is poised for a tournament win this week. The team heads down to Fairfax, California, this weekend for a two-day tournament at the Meadow Club and they should be leaving with a victory.The field of play in this tournament is lackluster compared to the competition the Bears have been facing so far this season, and Cal is the highest-ranked team in the field. On top of this, the Bears won this tournament last year with three of the same players that will be competing Monday (senior Lucia Gutierrez, junior Marthe Wold and sophomore Marianne Li). The key matchup to focus on throughout the tournament will be between California and Colorado, as the two teams have been neck-and-neck throughout the spring season. The Buffs finished fourth in the Bruin Wave invitational (+50), beating the Bears by only one stroke (+51). Both teams have dealt with inconsistency this season, as both had one top-10 finisher in the Bruin Wave tournament and another outside the top 50 (in a field of 80 players). On top of that, the team scoring averages for the season are separated by less than one-third of a point with Colorado at 296.33 and Cal at 296.61. 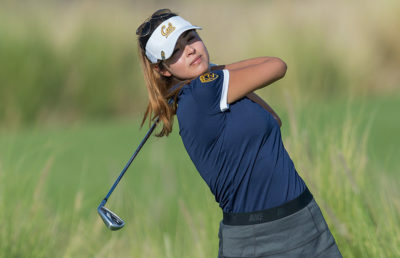 For the Bears, freshman Maria Herraez has already proved that she is an up-and-coming star with top-15 finishes in her first two collegiate tournaments, whereas Li and sophomore Amina Wolf have struggled to put together any impressive rounds. Both of them have finished well outside the top 25 in both tournaments this spring season. This lack of team consistency has forced the team to rely heavily on the strong performances of Herraez and Gutierrez. This formula is not going to get the Bears anywhere if they’re hoping to compete in the Pac-12, a conference with the best women’s golf teams in the country. If the Bears are able to stay consistent as a team this week, the tournament should provide a confidence boost for the team and push them to be able to compete with the best teams in the country, something it is clear they have potential to do. A previous version of this article incorrectly referred to the Meadow Club as the Meadow Fields Golf Club.